Daily Pregnancy Tip: Remember to stay hydrated. A dehydrated uterus can start contracting. A good guideline for ensuring you are getting enough clear fluids is to drink ½ your body weight in ounces per day. That means if you weigh 150 lbs you need 75 ounces of fluid or roughly ½ a gallon. As many of you know, last fall Jayme experienced family life changes that were a catalyst for her to move her midwifery skills to Austin Area Birthing Center in Cedar Park. She continued to help many of our clients through the transition by supporting them at their births and I enjoyed having her there. We formed what I feel is a really fantastic midwifery practice and she was a fantastic midwifery partner. It was bittersweet letting her go, but midwifery is a very demanding profession and balancing work, life and family comes first and she can do that in her new job. What that means for Tandem Midwifery is we will still be Better Together and I will continue to provide the care you have come to expect from Tandem Midwifery. Tandem Midwifery is excited to be offering Labor Support and Montrice Services. If you are a birth junkie like us, check out Cochrane research article on the beneficial effects of doula support. 3 Visits (90 minutes each), 2 prenatal and 1 postpartum. 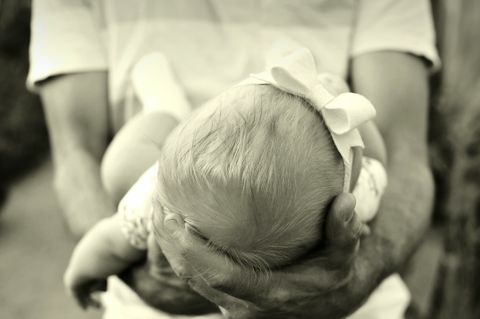 During the visits in our centrally located office, we can cover birth vision planning, labor coping skills, mindful birth techniques, newborn care, breastfeeding prep and postpartum planning. AS A MIDWIFE, I AM OFTEN ASKED WHAT EXACTLY IT IS THAT I DO? Although the percentage is rising, only 10% of births in the United States are attended by midwives, so it’s not unusual to find myself explaining my profession. The term “midwife” is from Middle English and translates to “with (mid) woman (wife)” meaning a woman supporting a woman, and the vast majority of modern day midwives are still women. Midwives are trained professionals with expertise and skills in supporting women to maintain healthy pregnancies and have optimal births and recoveries during the postpartum period. Midwives provide women with individualized care uniquely suited to their physical, mental, emotional, spiritual and cultural needs. Midwifery is a woman-centered empowering model of maternity care. Sometimes as the summer months approach I feel that is my mantra, during prenatal appointments, to my kiddos and to myself. Living in Central Texas can be a sweaty, hot mess and it takes many glasses of clear liquid to make it through without any problems. It turns out that up to 75% of Americans are chronically dehydrated (http://www.medicaldaily.com/75-americans-may-suffer-chronic-dehydration-according-doctors-247393) so after reading that I decided that when I crave a 3pm coffee I would try to drink a couple glasses of water first to see if simple dehydration is causing my fatigue. A small green vintage glass in my grandmother’s kitchen also comes to mind when discussing this topic. Every morning Momo would have a small glass of orange juice, rinse her glass, leave it by the kitchen sink and then take a drink of water from it whenever she went into the kitchen. Good habits make for good health. Really?! I don’t have to swell up like an Oompa Loompa at the end of my pregnancy? Yes! If you eat a clean and nutritious diet and follow some of these tips, you can avoid the dreaded swelling. Why, oh Why all the Swelling? First it is important to understand the causes of swelling, or edema. 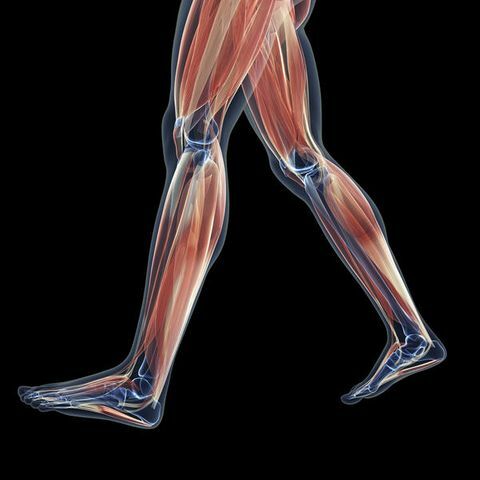 Anyone can experience edema since it is an inflammatory response to trauma or stress. When you injure a part of yourself, your body responds by sending fluids to help mend the hurt. It is also a normal response to being active in the heat. Your body wants to remain in balance and one way it does that is by regulating bodily fluids. Normally your kidneys work hard to keep excess fluid out of your tissues but when it’s hot, you might find yourself with swollen hands or feet because your body is guarding against dehydration and the hands and feet make great storage containers. 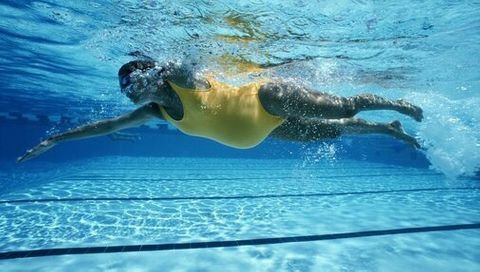 3 Reasons it is Awesome to be Pregnant in the Summer! There are terrific ways to exercise in the Texas summers and stay healthy and safe. One challenge is to stay hydrated while exercising in the summer. Remember to take a water bottle with you and to take sips every 15 minutes – they key is to drink before you are thirsty. If you start having Braxton-Hicks contractions, stop, hydrate and rest before before you start again. I wanted help but didn’t know who to ask. It is closing in on Valentine's Day and maybe you are looking for that sweet treat to share with your loved ones. This delicious cake is a new favorite of mine. 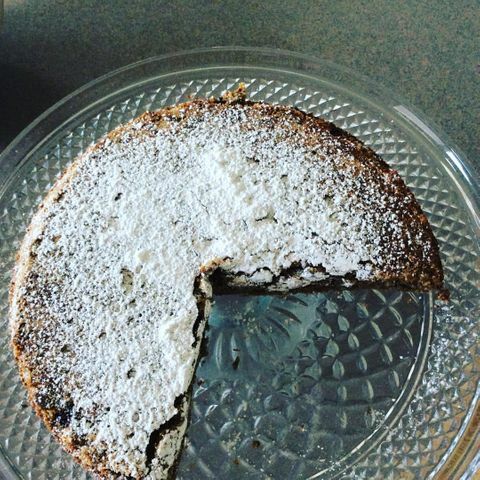 Months ago I was watching Rick Bayless on his cooking show One Plate at a Time as he put together this delicious cake and knew it'd be a household favorite. The next day the cake was warm from the oven and Jayme & I ate it with coffee over brunch. I have also made it gluten free twice by substituting a Bob's Red Mill Gluten free flour (and once made it with chickpea flour!). Winter in Austin is more a state of mind than a weather event but yet every year I am struck with the urge to nourish my family with hearty stews and roasted foods. And this desire always brings me back to one of my favorite cookbooks: Extending the Table… A World Community Cookbook. Years ago I found this cookbook at Ten Thousand Villages (if you don’t know this fair trade store, you need to). This book is full of “recipes and stories of people around the world, many of them living with few material resources yet it provides repeated opportunities to take part in their lives and delight in the wealth they have to offer”. The idea that we become changed as we treat the traditions of others with respect and tenderness seems all the more poignant in today’s climate. When I serve my family the dishes from this cookbook I am reminded of the global connection of food and family and send wishes to all that they may enjoy an extended table. Here is my all-time favorite recipe from this cookbook. I cook it often enough that the book automatically opens to the page. New Year - New Location. We are moving! 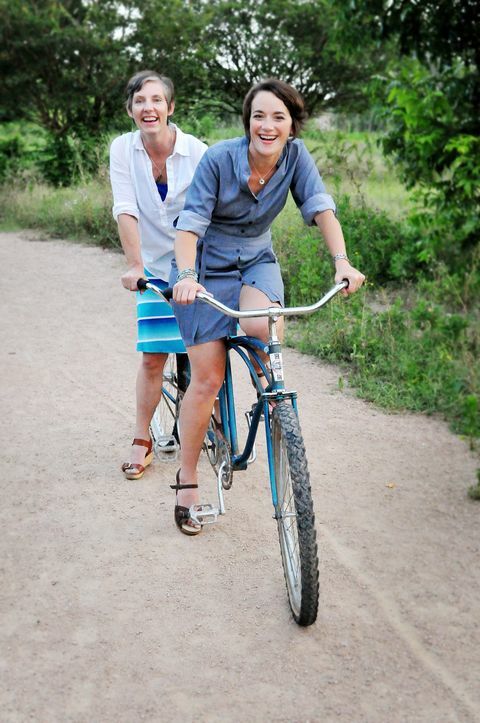 Tandem Midwifery is excited to announce that we will be moving January 1st! 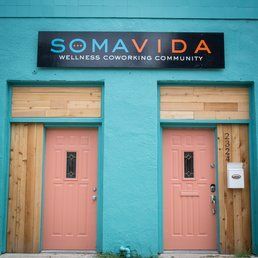 We can't wait to start 2016 in our new office location at Soma Vida Wellness Community at 2324 E Cesar Chavez St in lovely East Austin. Our office is downstairs right off the main reception and waiting room. Things we are excited about are the other practitioners who work in the space, including Songbird Acupuncture, Conscious Birthing Austin who teaches childbirth classes here, Kelli Foulkrod and her Yoga classes and many many others. The outdoor space if beautiful and fun and The Vegan Yacht is housed outside the space too! Motherhood and Midwifery: Kate's Story. Part 1. A decade or so ago, I was newly pregnant with my first child standing in Barnes and Nobles in the pregnancy section with my husband, picking up books, giggling and beaming with anticipation and excitement of the sheer unknown. We picked up some of the standard books that all first time parents might take home with them – a what to expect, baby names, a book of wisdom from Dr. Sears – and then I found this paperback that jumped at me, Having Faith. 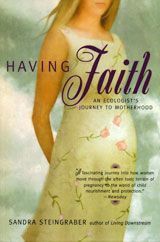 An Ecologists Journey to Motherhood by Sandra Steingraber. Written in 2001, the book tells of Steingrabers journey as a biologist into a month-by-month story of her pregnancy through the eyes of an ecologist. She tells of the intricate development of the embryonic stage to her own body changes to how the toxins in our water impact our babies. And in all this she weaves the story with the mystery and wonder of a mother pregnant with her first child. It is Fall and just enough chill is in the air here in Austin that I can start cooking warm, comforting and nourishing foods again. The other evening I knew that we had little time between music lessons and parent schedules for a big dinner and realized it was just the night for chili, a household favorite. Chili is one of those meals that is so adaptable and quick. 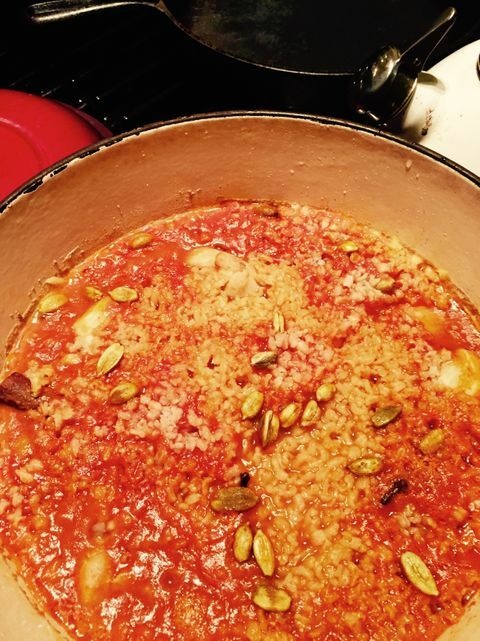 I scanned my pantry, surveyed that I had multiple types of beans, canned tomatoes and an excess of canned pumpkin. Pumpkin black bean turkey chili for dinner! Chili is one of those great meals that uses pantry staples like beans, &tomatoes and lends itself to quick prep. Because chili is so adaptable, I rarely cook it the same - sometimes black bean, sometimes pinto or kidney. Often I chop up whatever greens I have in excess or add frozen spinach. If I want vegetarian I might put in bulgur, quinoa or lentils. I make it with ground turkey or ground beef, just depends on what is in the pantry. 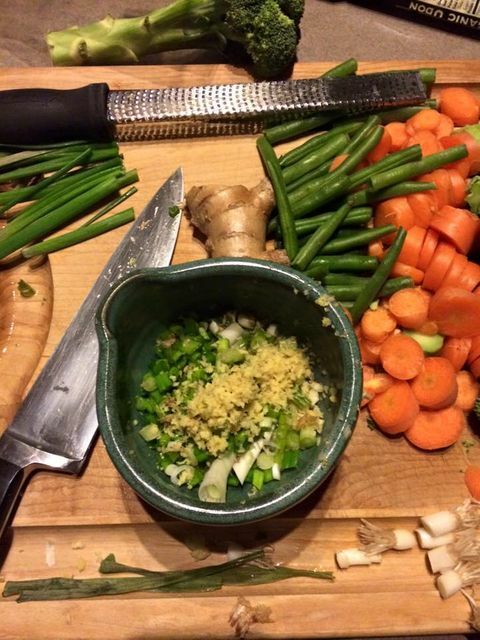 Here's my recipe for a quick, comforting weeknight chili - Enjoy! Increase your enjoyment of pregnancy by indulging in some of our pregnancy power food tips. Eating during pregnancy can be a chore and here are a few ways to keep eating for two exciting and fresh. Keeping these 3 power foods in your kitchen will let you create versatile, adaptable and healthy quick meals and snacks. Blueberries (as well as strawberries, blackberries and raspberries) are high in vitamin C, antioxidants, fiber, potassium and folate. Grab a handful for a snack, top off your oatmeal or granola, add to a salad or blend into a smoothie. If berries are out of season, try frozen blueberries. I have always enjoyed granola – My adoration probably started as a kid eating Alpen Chocolate Museli, chocolatey bits mixed in with oats and almonds. Museli and granola are cousins to each other – both can contain oats, nuts, seeds, & dried fruit and muesli is often thought of as healthier, because it isn’t baked with oil or sugar. Granola and Museli can also be high priced if you are looking for high quality, low sugar, organic or natural versions. Making your own can be a wonderful way to control the ingredients, customize to your tastes and control the types of oils and fats. 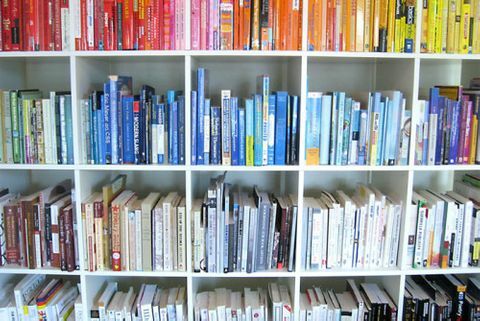 We get asked so often what books we recommend our clients to read during pregnancy and I find that often I reach over to our lending library and hand out the same few books. So let me share with you a few of my favorites. 1. Mamatoto. A Celebration of Birth by Caroll Dunnham. A beautiful collection of traditional stories, folklore and the cultural aspects of birth throughout the world. Incredible, touching and empowering. 2. Ina May’s Guide to Childbirth, by Ina May Gaskin. A must read for all pregnant women, filled with information and powerful knowledge of childbirth and also empowering stories of childbirth. Her inspiration book Spiritual Midwifery is a must read for all who are interested in home birth, midwifery, natural childbirth.